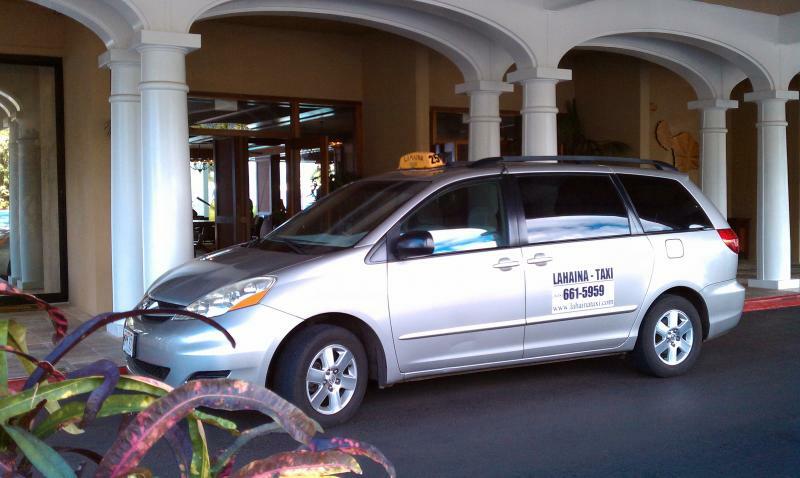 Thank you for choosing our taxi services for your trips. Our company is full of experienced and friendly drivers and we will offer you our best service on your trips. * And any special conditions.